When Team South Africa 2017 competes against 27 wine tasting teams from across the globe at the World Blind Tasting Challenge in Nuit Saint George, France, on 14 October 2017, Nederburg will be right behind them as official partner. The team will be one of only two representing the African continent, sharing the honour with their very skilled Zimbabwean counterpart. In third place was well-known wine-lover, writer and PR personality, Jeanri-Tine van Zyl, wholl be representing South Africa for the very first time. 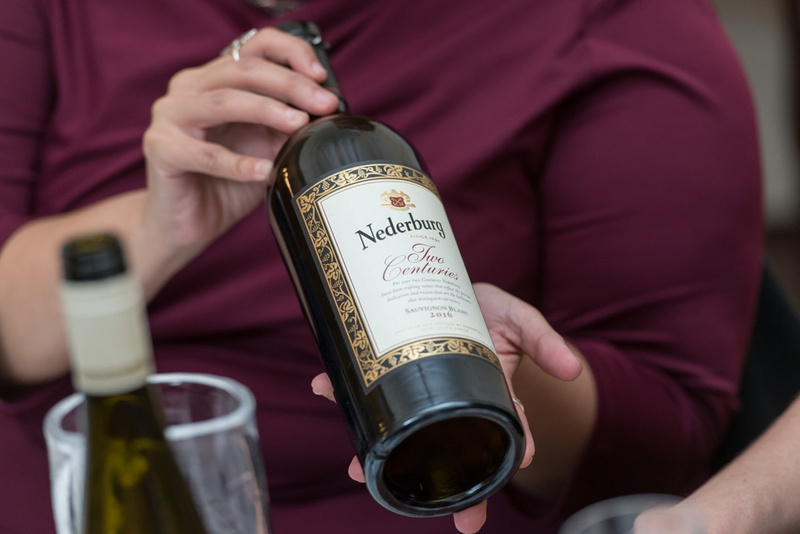 “Team South Africa 2017 is currently undergoing vigorous training as they prepare to make South Africa proud at the prestigious World Blind Tasting Challenge in France in mid-October, says Anna-Marie Marks, Nederburgs Global Brand Development Manager. We particularly enjoyed tasting experimental tank samples of Nederburgs Graciano, Tempranillo, Cinsaut and Tannat. And Heritage Heroes The Anchorman Chenin Blanc 2015 really stood out! Nobody could place it anywhere except for great terroir. It was a great opportunity to benchmark our local industry against international offerings, and give team members the chance to taste wines theyve never tasted before. This type of exposure is incredibly valuable in preparing for competitive global tasting events. he said. To show your encouragement and support for Team South Africa 2017, follow them on Facebook and Twitter:@SAWineChampion.